All graphics are 24-bit true color (16.7 million colors) with 8-bit Alpha channel (256 transparency levels). These colors can be applied to font face, border, shadow and text background. Field-based sub-pixel rendering ensures smooth animation and rolling text at any speed. TitleBox employs a proprietary ultra-fast rendering engine developed for more than 10 years. Multiple graphics objects can be programmed to run simultaneously or sequentially on a single or multiple layers with just a few mouse clicks. Easy slide and layer management is provided by the new intuitive Slide Sequencer. 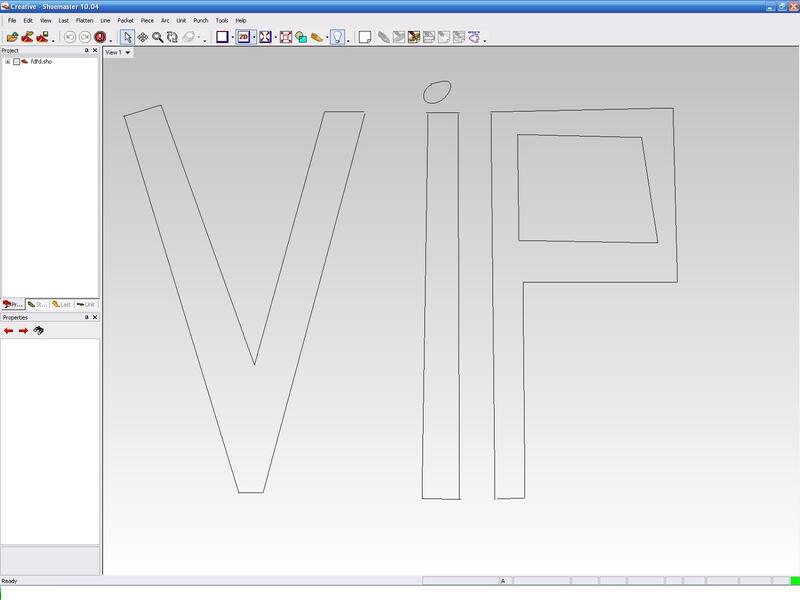 TitleBox uses a set of predefined graphics templates in order to fit incoming text. This approach reduces the risk of user errors and eliminates the need for full-time highly skilled graphics personnel during on-air operation - just a simple text input does the job as elegant as possible. Several TitleBox channels on different workstations can be controlled externally by scheduling dedicated events in the AirBox playlist. All kinds of object control are available. Dynamic text data coming from text, rich text, csv text, RSS feeds or ODBC-compliant databases can be linked to any text object and updated on-screen in real-time. Graphics files can also be linked to graphics objects on-screen for instant changes. Any kind of text and graphics objects can be scheduled to display at specific time, on specific day or date, with certain cycling rules. Perfect for unattended operation and regular running messages. 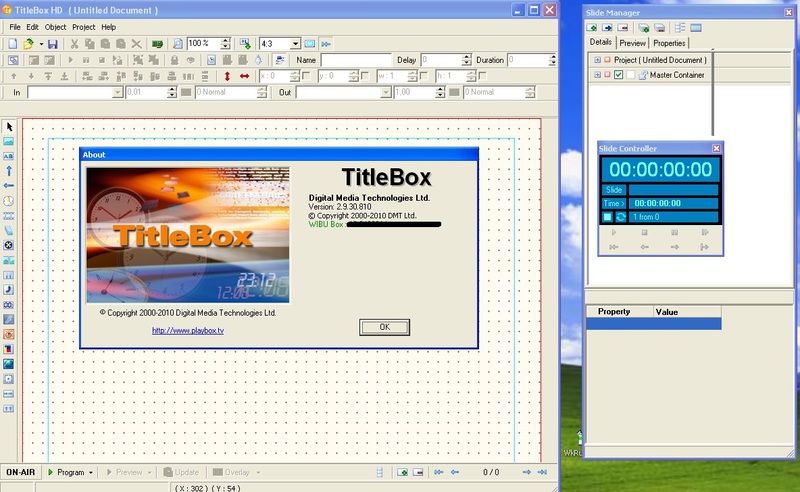 TitleBox can run in the background, without its front-end interface, while all objects and slide actions are triggered by a third party OEM software, which sends its script commands to TitleBox locally or through the LAN.